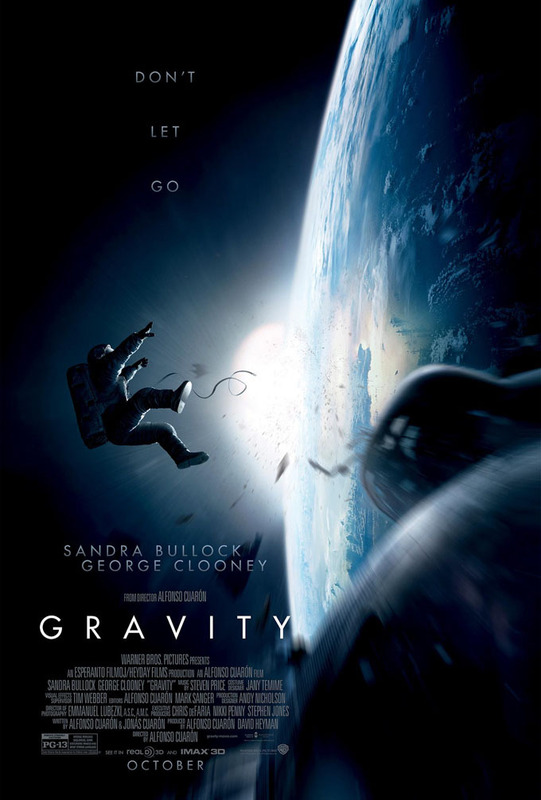 A freak accident causes two astronauts to be whirled away from their space station, not far from earth. Now they'll have to fight for their survival. Everything is against their odds. Super awesome. Just watched this in 3D with the new Dolby Atmos sound system in the Emprial Cinema in Copenhagen. Great experience. The plot is one of the most simple ones I can think of ever to catch my atenttion so well! There's some depth to the characthers that other films can't even communicate in 10 times as much dialouge. It really feels good to "bound" so well with a character of a movie within the first 10 minuttes. The visual effects absolute stunning. Reallistic, over-the-top and super for the whole 3D experience(best one I ever had, go home Avatar). But I actually feel the audio design was way way more important for this film... Really really good. Sandra Bullock and George Clooney does a phenomonal performance. You don't have to like sci-fi, space movies or the like to enjoy this one. It's for everyone I'll bet.